A new month, a new bunch of beauty goodies to tell you all about. Some of these have become a must have and you'll know why once you read on. I love cinnamon. Take one whiff of it and it uplifts your senses (it does mine!). It's a spice that does wonders for the face and body and it reminds me of my new discovery: Davines Hammam Ritual Massage Cream. It's a ridiculously amazing body moisturizer that has a lingering fragrance of Ylang-ylang and chili pepper. The consistency of the cream is just about right- you don't end up with a greasy finish. Keeps my skin hydrated for hours; I use this immediately after a shower/bath. The skin absorbs the cream in an instant. Did you know that the essential oil from the Ylang-ylang flowers are used in aromatherapy products? 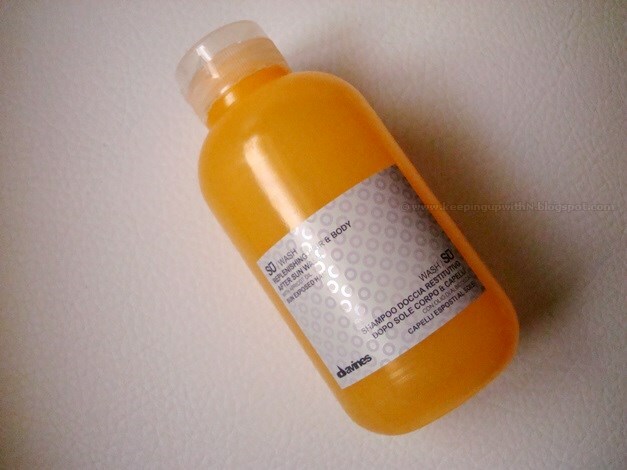 Since we are talking about showers, I wanted to reiterate how much I love Davines Replenishing Hair and Body Wash. I use this mainly as a shampoo and it truly pampers my hair leaving it soft and frizz-free. I keep getting the "You've done something different to your hair" comment when I really haven't. Read more about why I love it so much. 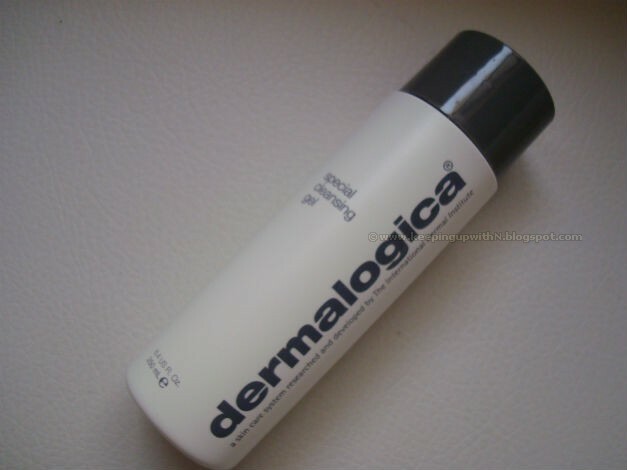 My other discovery is Dermalogica's Special Cleansing Gel. This is a spa-material cleanser. It is a soap-free cleansing gel that contains mint and lavender. I wished this cleanser had a mint fragrance but it is fragrance-free. 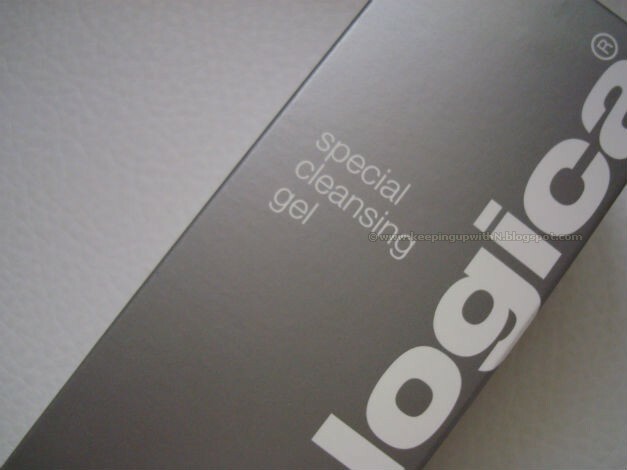 A clear gel that foams to clean away impurities, it left my skin clean and soft to touch. Lavender has all the calming properties in the world, so the inclusion of this ingredient in the cleanser is a bonus! 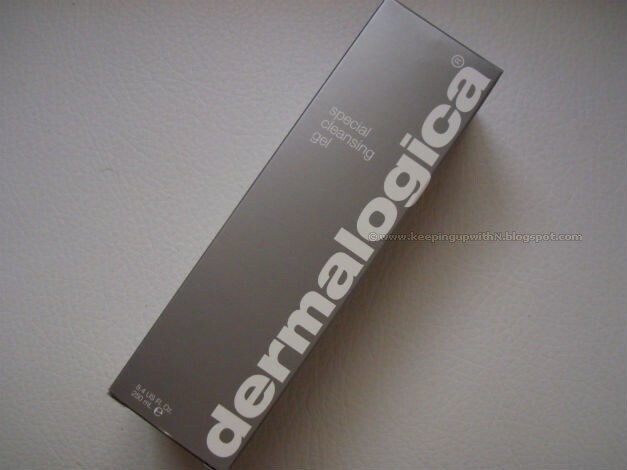 You need just a small amount of the gel to cleanse the face; this bottle will last you for well over a month. 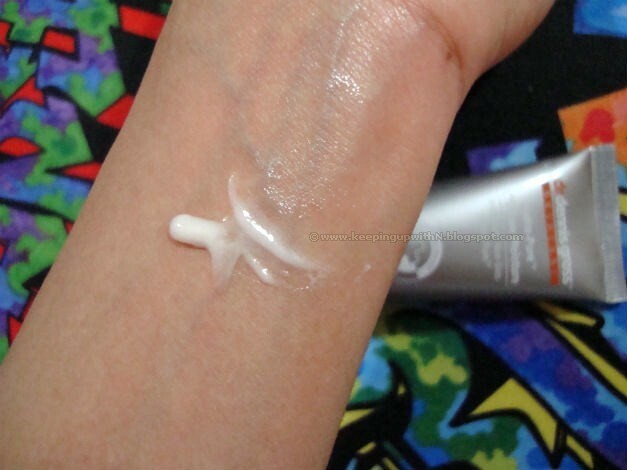 A moisturizer is a must and if it is light-weight, even better. 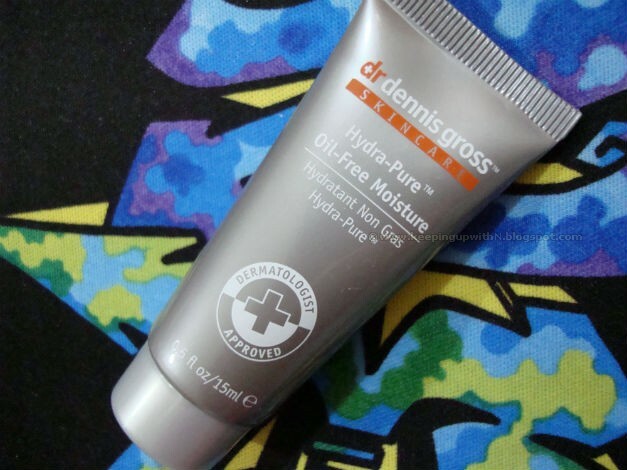 Dr. Dennis Gross Hydra-Pure Oil Free Moisturizer is great to use in the morning and night. 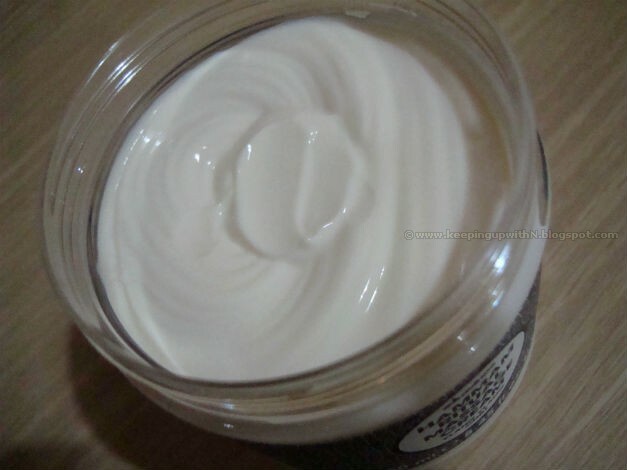 The consistency is that of a serum & cream and is absorbed quickly by the skin. Packed with anti-aging ingredients, vitamins and anti-oxidants, this moisturizer not only keeps the skin supple, but also acts as an anti-acne cream preventing future breakouts and treating current ones. The moisturizer claims that it gets rid of all the 'plugs' created on our skin i.e blocked pores through the use of tap water. The 'plugs' is what gives rise to skin problems such as acne, blackheads etc. Sounds revolutionary to me. So many benefits in one cream! What's summer without a pop of color? I love Bourjois' Color Boost Lipsticks. It's the latest in the lip crayon craze and it keeps lips protected from the harsh rays of the sun. Vibrant color and well hydrated lips? Read all about it. And hey, let's not forget the pop of color on the cheeks. 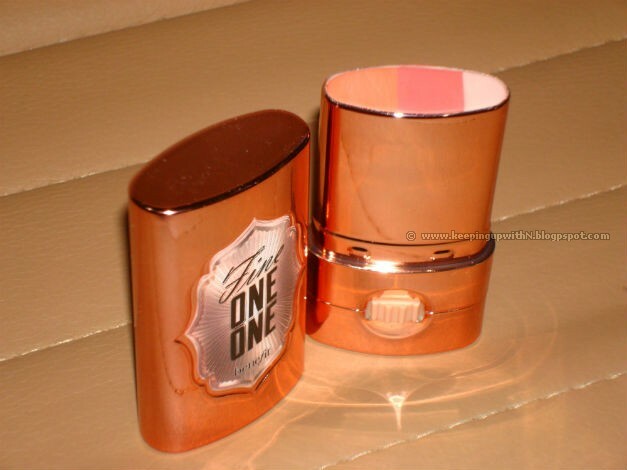 Benefit Cosmetics is one of my favorite make-up brands and when they launched their multi-tasking product called Fine One One, I made a bee-line for it. 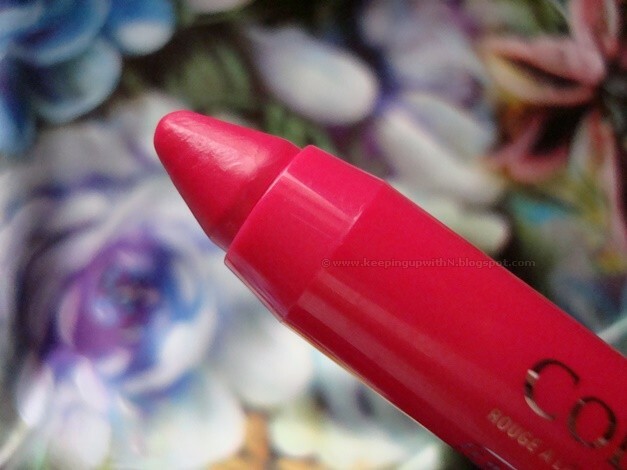 Gorgeous colors that work on the cheeks and lips- read why this is a must have. Are you using a product that has become your favorite? Something you can't do without? Tell me all about it! I have yet to try Fine One one seems like a promising product.